A bad attitude is worse than a bad swing. 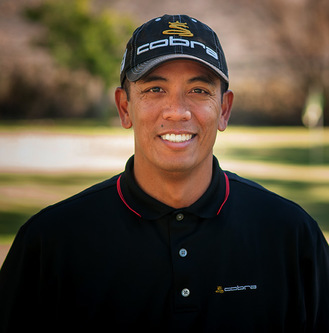 Keep in touch with PGA-Certified Instructor Jey Bacani. Leave your comments, suggestions, or questions below. Let me help you with your game!